We offer a two day First Aid at Work refresher. 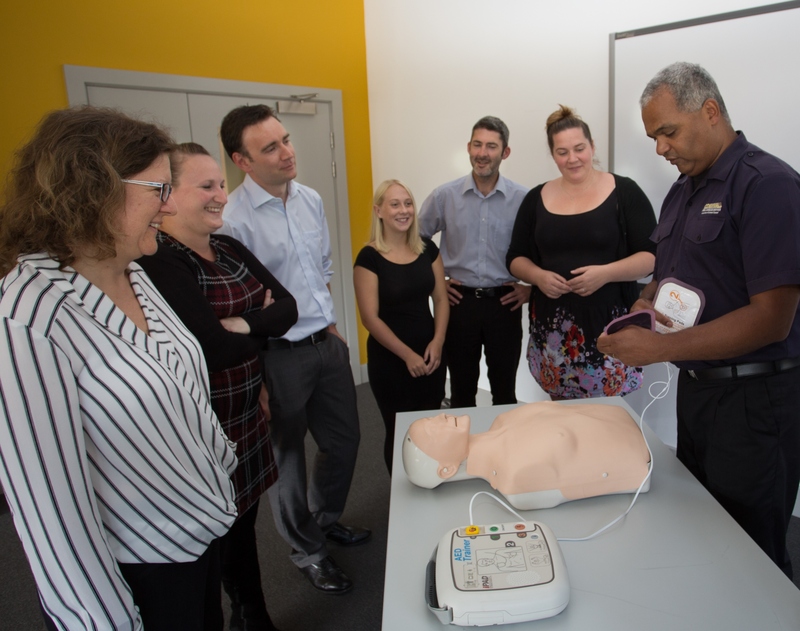 The refresher course is for those who have experience in First Aid either through attending annual refresher training or through being an active First Aider. We can offer this to people who have a First Aid at Work qualification that is in date or not expired by more than one month. Qualifications that have expired longer than this require attendance of the full three day First Aid at Work course.